Woolbright's Roofing and Construction, Inc. Comment: Existing roof is 34 years old. No leaks. Comment: Have about 5-6 small leaks above garage that need patched or half of roof tar paper replaced. Spanish cement tile pulled up and put back in place. Sun City Roofing Contractors are rated 4.66 out of 5 based on 408 reviews of 16 pros. 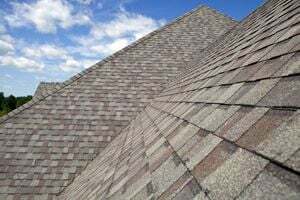 Not Looking for Roofing Contractors in Sun City, CA?